Who needs ductless air conditioning? For some, it’s that one room in the house that is always either too hot or too cold. For others, it’s that new addition or refinished basement that needs its own air conditioning independent from the rest of the home. Often the best solution comes down to installing a specialized unit. 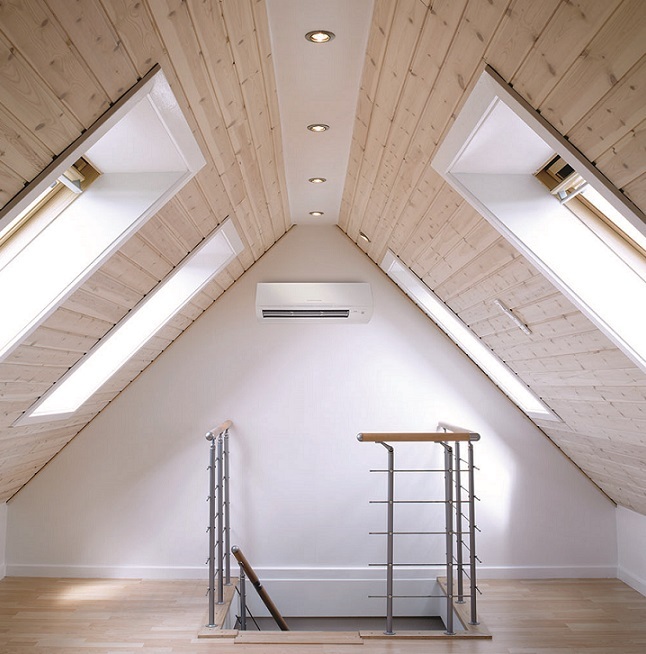 Ductless air conditioning is more effective than window units, less intrusive than other options that may cut through walls and ceilings, and more cost effective than most appliances in the market. McNamara Services offers single room and multi-room ductless solutions, affordable wall mounted systems, and recessed options for a more custom feel. If paired with smart phone and other wireless control options, we have the capability of marrying convenience, comfort and cost effectiveness to give you everything you need in an attractive package. We even have ductless units that provide both cooling and heating to give you year long comfort. Combine that with built in air filtration and custom filters that last up to ten years, you’ll breathe easy knowing McNamara Services and our factory trained team of experts are taking care of you and your family’s comfort during those dreaded hot days. We will measure the areas in your home that need cooling, and also evaluate windows and other insulating factors. This helps us to best generate a solution to build the appropriate ductless cooling system for you, without any waste. Our accurate and thorough planning process allows for more savings, in both time and costs.